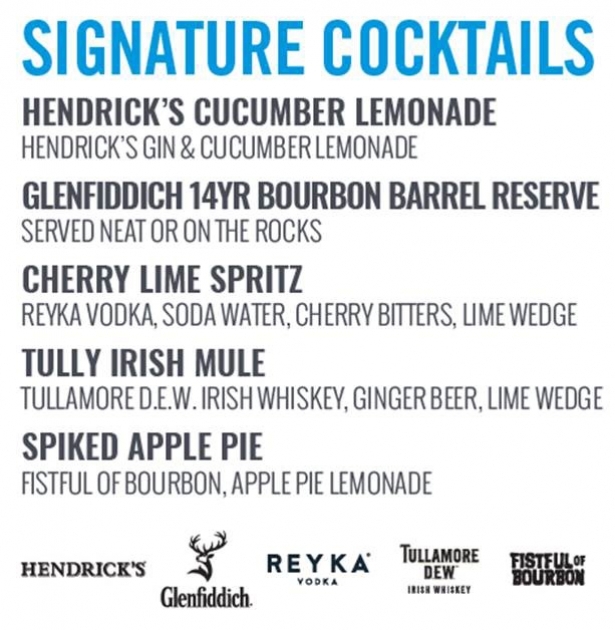 The AT&T Performing Arts Center has put the bar center stage with an all-new spirits partnership and cocktail menu starring Hendrick’s Gin and Glenfiddich Scotch alongside an ensemble cast of award-winning, super-premium spirits including Tullamore D.E.W. Irish Whiskey, Reyka Vodka, Milagro Tequila, Flor de Caña Rum, Fistful of Bourbon, and The Balvenie. 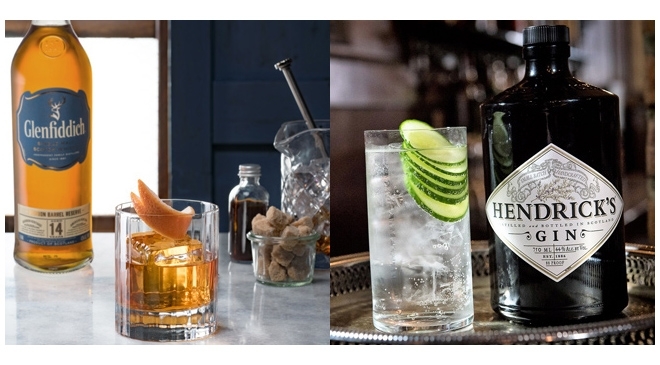 The show stopping new menu features signature handcrafted cocktails designed exclusively for the AT&T Performing Arts Center.